321. Thank you for service. 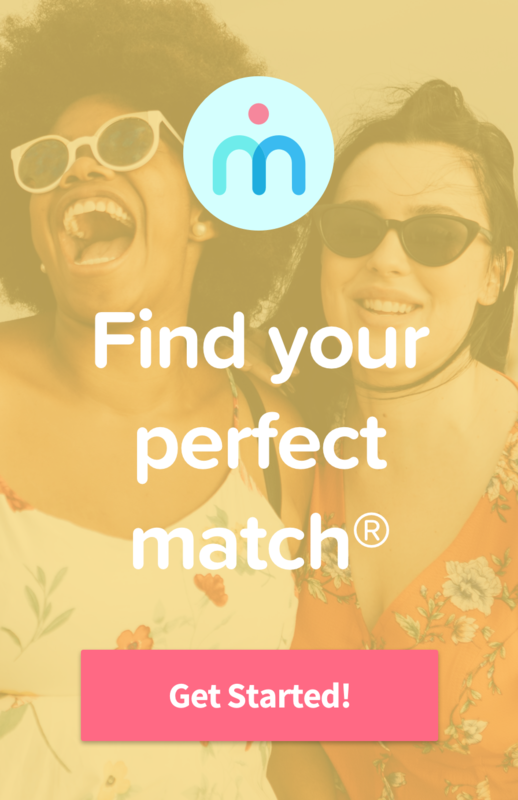 I found an incredible roommate through Roommates.com. We have a lot of similar interests and we're both involved in the film industry. I doubt I could have found him through any other means. One of the most difficult things to do is find someone you're compatable with that you can be a roommate and a friend with. Your service made it happen. Thank you. 322. Roommates.com is great!! I set up my profile on March 22, I got a message from someone only two days after I launched my profile!The place was right where I wanted to move, it had a great monthly payment, well below my maximum, I'm moving in very soon! I also got over two dozen matches and messages in the four or five days that I was checking my profile, so I had a great selection of matches to choose from. This service really works!! Thank you roommates.com!! 323. I am a widow; due to back surgery I am unable to work so when I need a Room Mate I know just where to come. I have used this site "ONLY" for the past 4 years because I know it is a reliable site. I have rented two rooms out in just a short time Of placing my profile on Roommates.com. Once again I thank you for this wonderful site. And I also have referred this site to friends in need of a room or needing a room Mate. Over the years I have meet many wonderful people who remain friends after moving. No doubt I'll be back as people do relocate jobs and move on their journey. Over the years I have checked out other sites, but your fee and services cannot be beat. 324. Thank you tremendously for your services! I had one week to rent two rooms here in San Francisco, California. Despite sigining on with several services, only Roommates.com provided the best synergy. The potential candidates were excellent, the interviewing process was a lot easier to coordinate and I do believe that I have found the right dynamic of roommates. Thank you, thank you, thank you!! 325. WOW! This site is a godsend! Instead of sifting through newspaper ads or tearing off paper stubs and making a dozen phone calls, I posted a profile and got dozens of replies in days. Thanks to your site I have found a great place to live with some great people. Thank you so much. 328. I have used Roommates.com 3 times in the last 2 years. I love this website! The people on here are trustworthy compared to other sites I have worked with. I recommend this site to everyone without hesitation. 329. Thanks for your help. I found a roommate that i really get along with well. I really appreciate how much this site helped me...it made my life a little easier!!! Thanks again! 330. Roommates.com is a wonderful site! It made it so easy to find others in my area with rooms to rent. I'll definately use it again should I have a need. Thank you roommates.com!